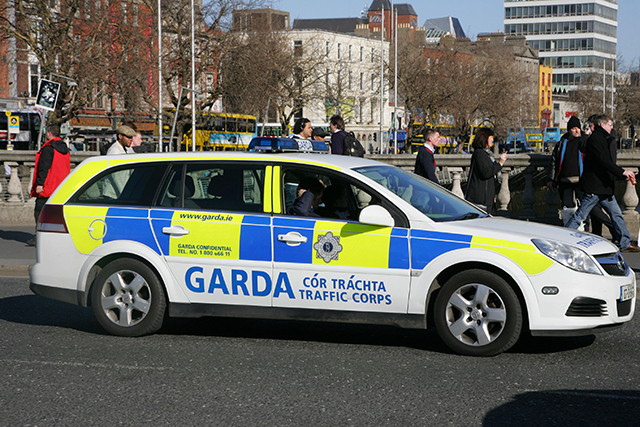 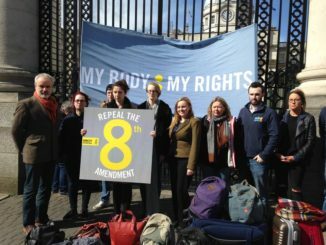 The failure to give Gardaí the legal right to strike action has left Ireland in violation of the European Social Charter, according to the body responsible for monitoring countries compliance, the European Committee of Social Rights. 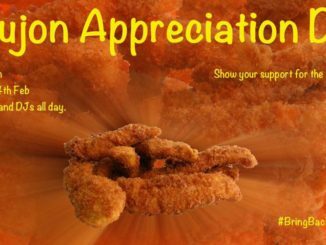 Editorial: Loser, winner: SU, where’s my chicken dinner? 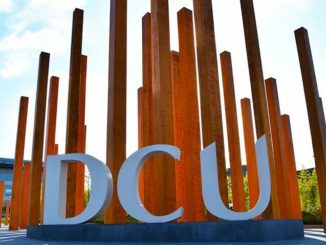 Students and staff members of CICE on Friday protested outside the college’s former site in Rathmines against unresolved compensation claims. 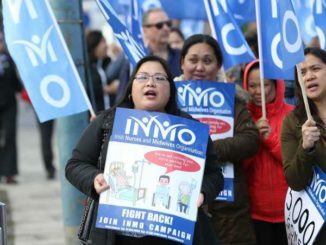 Nurses who completed work placement between 2011 and 2015 are to have their incremental credits restored to the tune of €1,500. 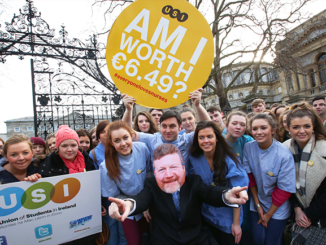 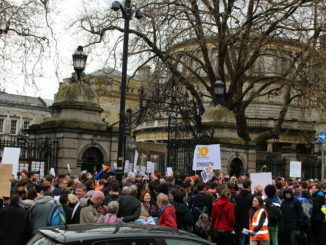 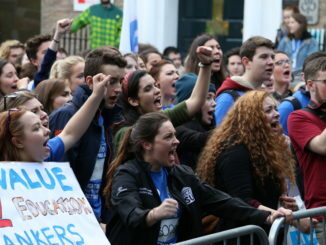 Figures released by the Lancet report and low wages for graduate nurses prompt student protests.